Enjoy Xiaomi Pocophones simple and low cost with a durable design that will serve you for as long as you need it too. 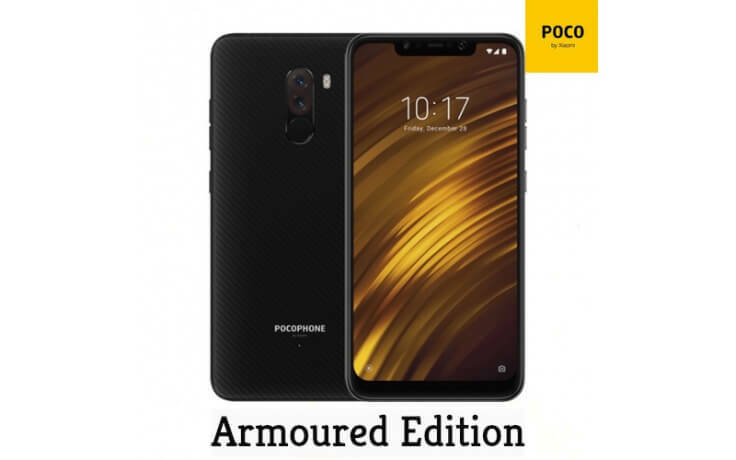 The Poco F1 comes with its incredibly powerful AI chip Qualcomm Snapdragon that exerts lightly fast speeds to showcase this is really a one of a kind phone. If you are a gamer this phone is for you! Never worry about a glitches with a built in liquid cool technology design that reduces CPU heat for smoother running graphic intense games. 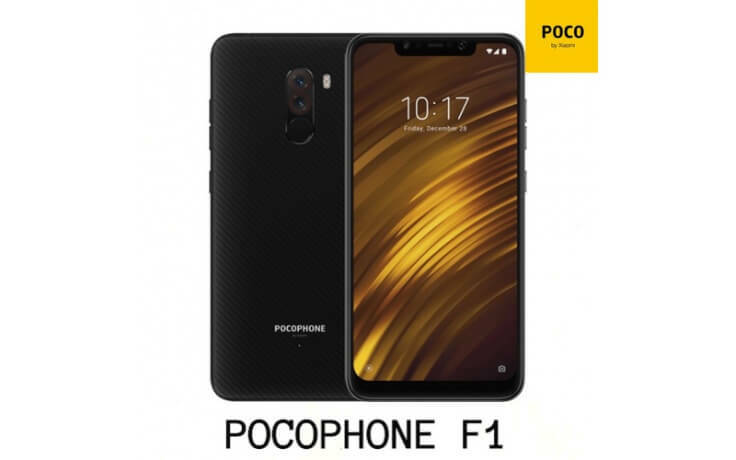 If you're looking for high performance battery that will last you all day and is even quicker to charge the Pocophone F1 is for you. Watch videos, listen to music or even gaming without draining your battery. The Poco F1 features a dual camera setup with a 12MP main sensor and a 5MP one for depth that will take detailed professional photos in any lighting or darkness. Pact with a 20MP selfie camera with an f/2.0 aperture and fixed focus will turn your selfies into the perfect portraits with a built in feature to blur out backgrounds to create focus. 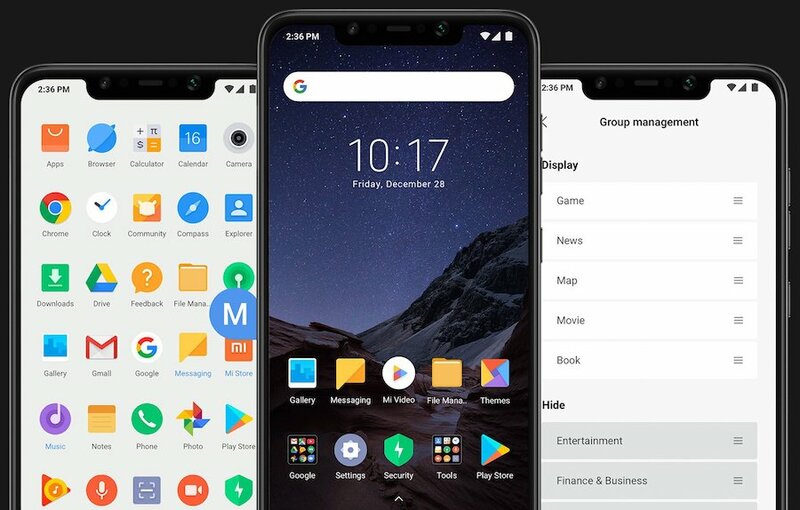 Say hello to the future with awesome new features such as having full gesture control as well as being able to sort your apps by color, being able to use third party icon packs and option to make a second space with lockable features. The Poco F1 comes with infrared light sensor and infrared camera that unlocks your phone with lightning fast speeds even in the dark and adds even more security. The armoured Edition has a polycarbonate body with kevlar, which in return gives you a durable and heat resistant material that gives it a clean and smooth aesthetic upgrade. 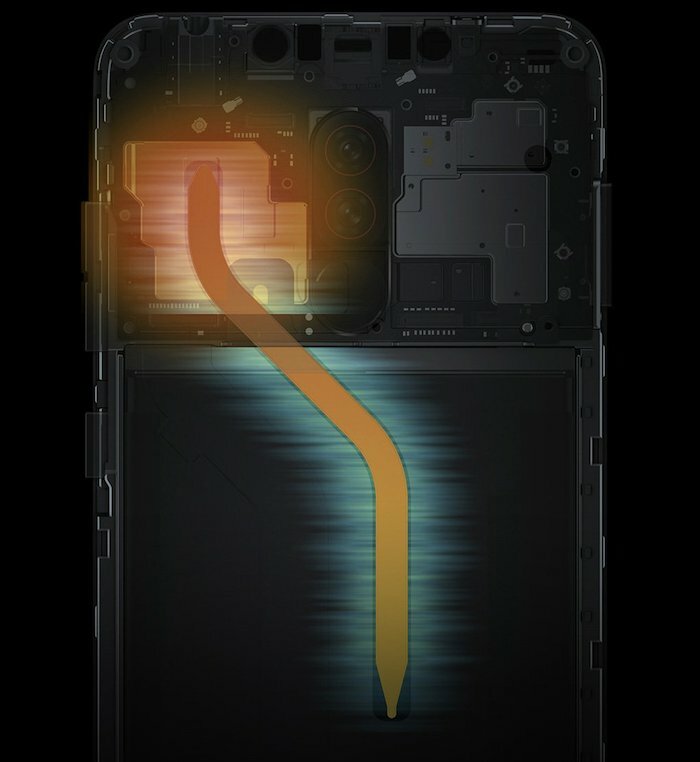 Unlike other phones in its class the Poco F1 comes with a type c charging port as well as a audio port that allows to you listen to music and other audio while you charge. Edge to Edge aspect ratio of 18.7:9 display with 1080p panel with built in gorilla glass that is accustomed to everyday wear and tear as well as water resistant to give you clarity and security.